HOW CAN A DRIFFIELD HEALTH HUB CORPORATE MEMBERSHIP BENEFIT YOUR COMPANY? Being inactive is taking a significant toll on our health and wellbeing –recent studies suggest inactivity related illness is just as dangerous to our health as smoking. Workers can spend up to three-quarters of their day sat down, which contributes to a range of preventable health conditions, including the two leading causes of workplace absence: back injuries and stress, depression or anxiety. In 2016/17, 1.3 million workers suffered from work-related ill-health, which equated to 25.7 million working days lost. This has been estimated to cost £522 per employee, and up to £32 billion per year for UK business. 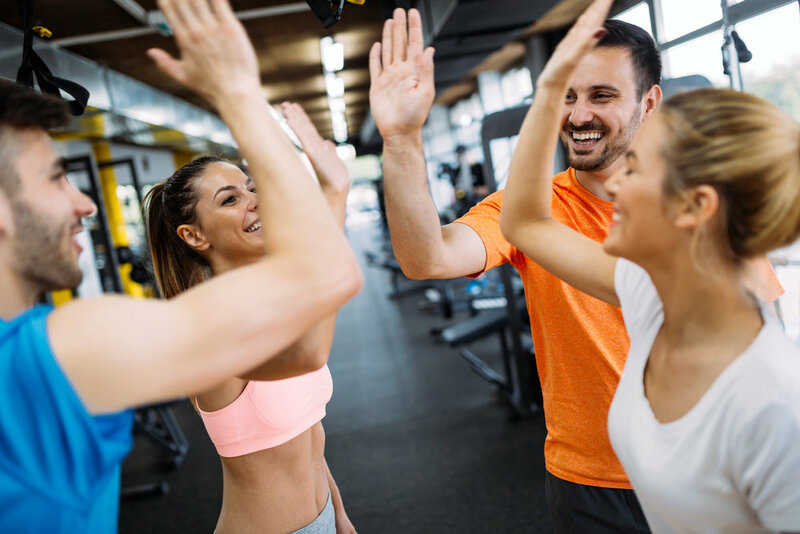 Helping your staff to be more physically active will not only reduce the amount of potential sick days, but studies show active healthy workers are more productive and make a happier work place. One in four people are physically inactive despite the fact that regular physical activity has been shown to treat, manage and prevent up to twenty different lifestyle-related conditions, including heart disease, cancers, stroke and diabetes. Many employees struggle to fit physical activity into their busy working days but being active for just one hour can offset the potential harm of being inactive. You can take the steps to help your employees become more active at work, and save money as a result of a healthier, more productive workforce. Nearly half of people say cheaper facilities would encourage them to be more active along with having time to fit this into their working day. usage reports to support your health and wellbeing strategy. please fill out the form and we shall reply within 24hrs.